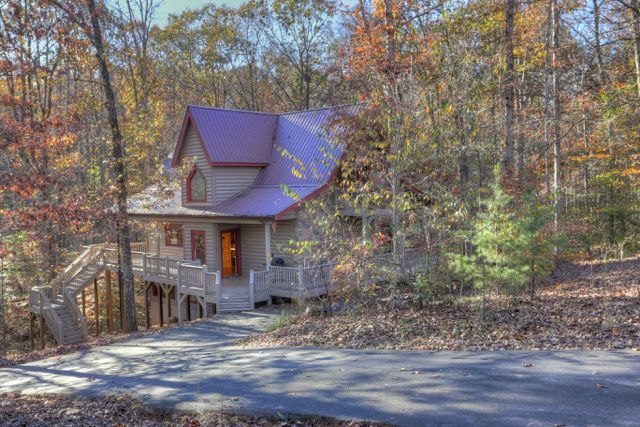 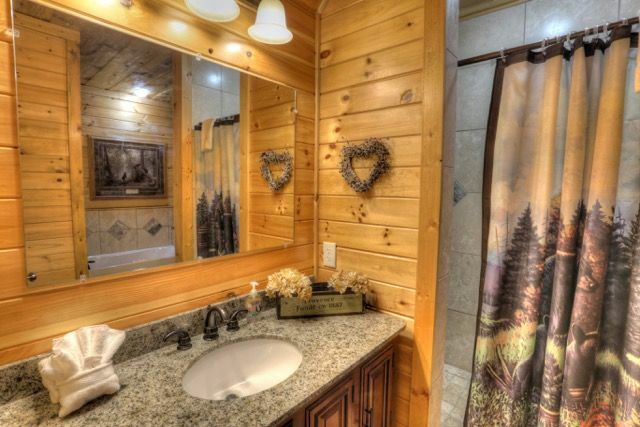 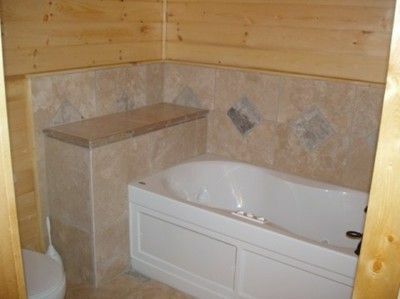 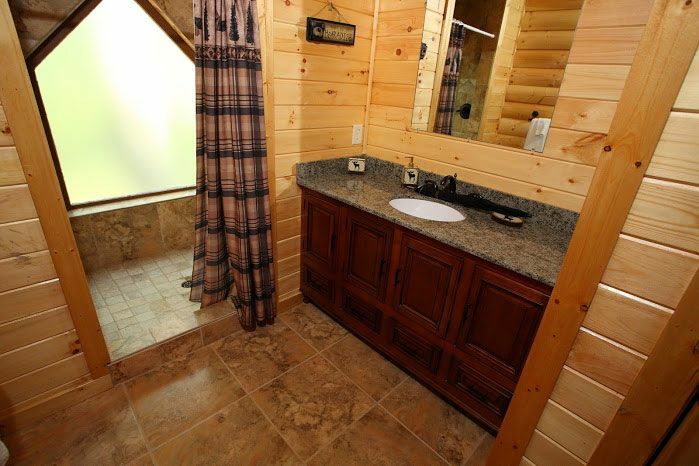 For those looking for the ultimate in luxury and privacy, this cabin is for you. 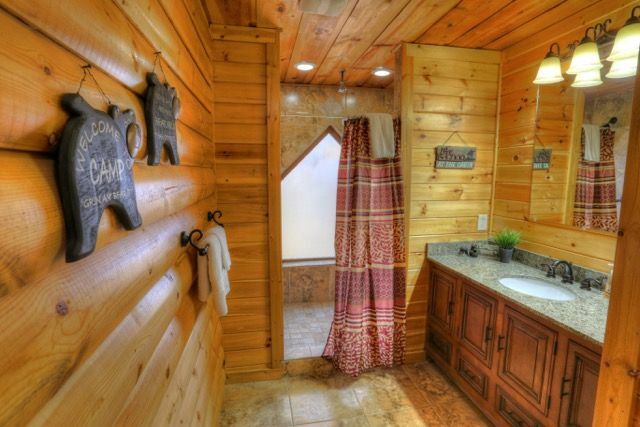 Super Private! 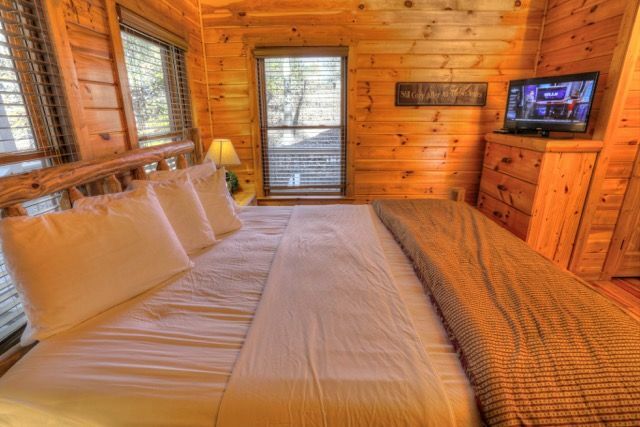 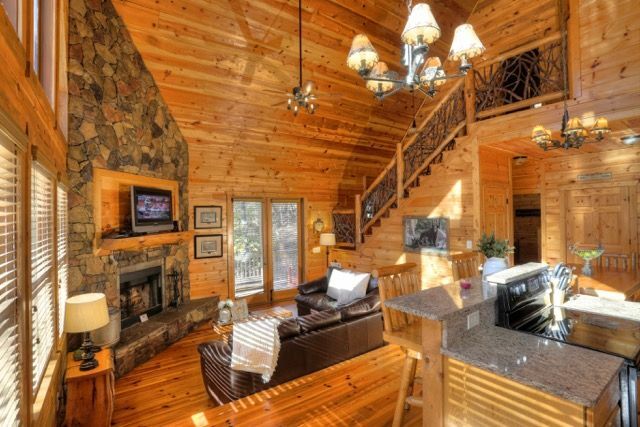 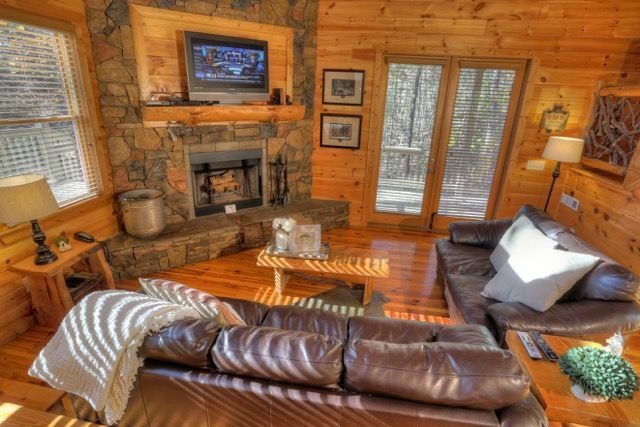 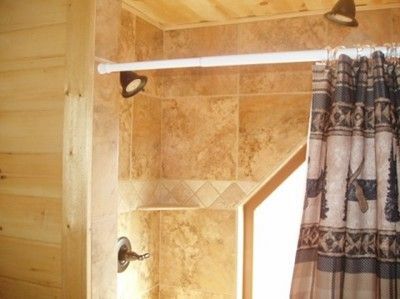 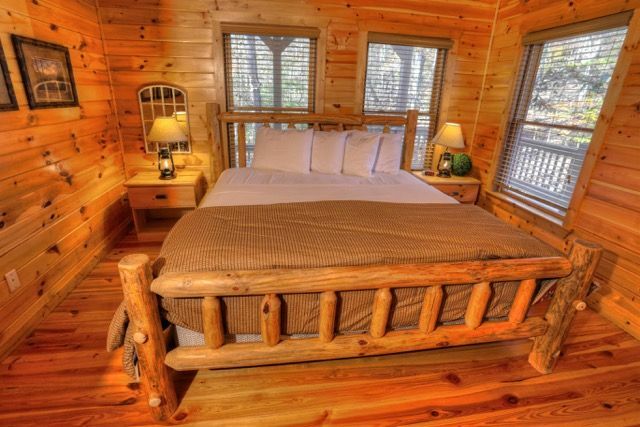 Every aspect of this cabin shows class. 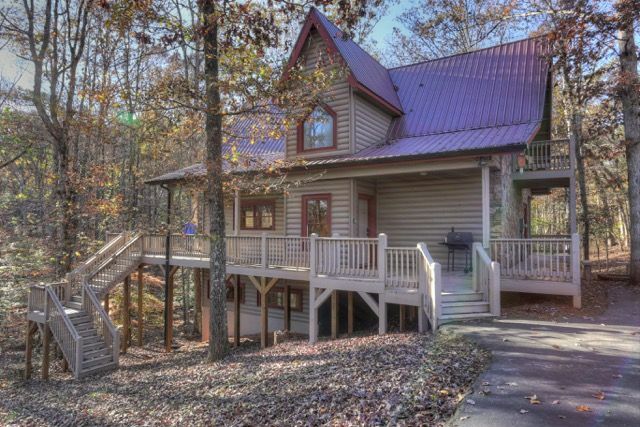 UPDATE: Fresh new paint job, this cabin looks brand new. 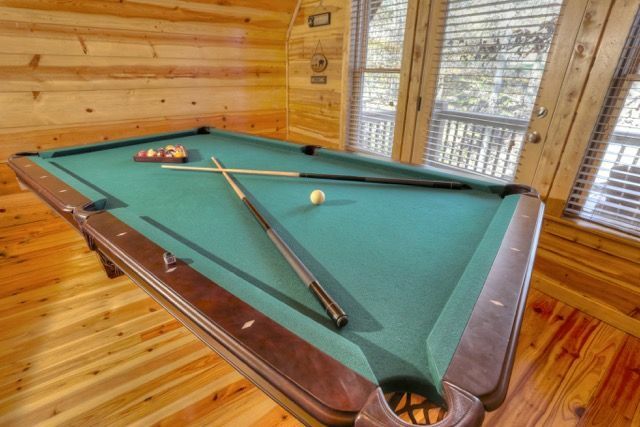 Enjoy recent upodate of HD receivers in the living room and bedroom along with full slate pool table in the loft. 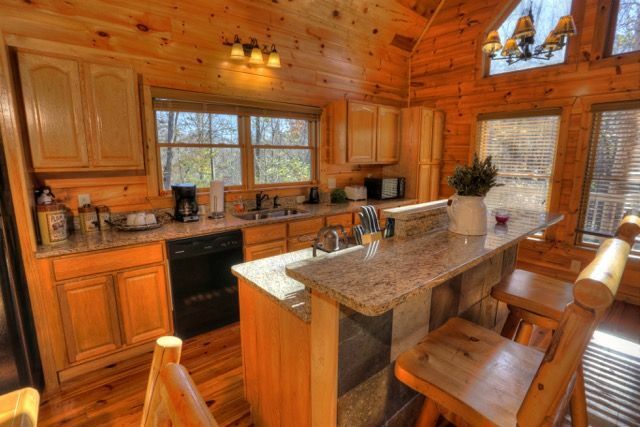 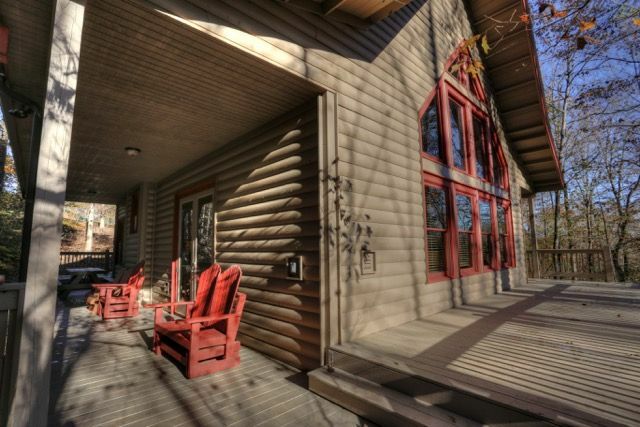 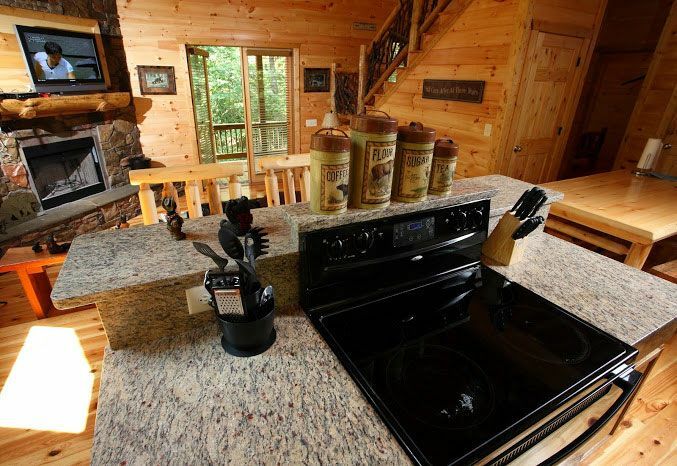 This cabin has a huge wrap around deck and balcony o enjoy that cup of joe. 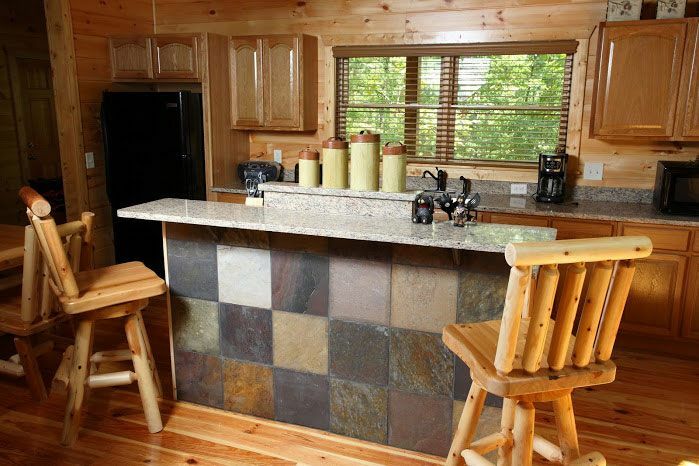 The wall of windows brings in the sunlight and gives a perfect view of nature. 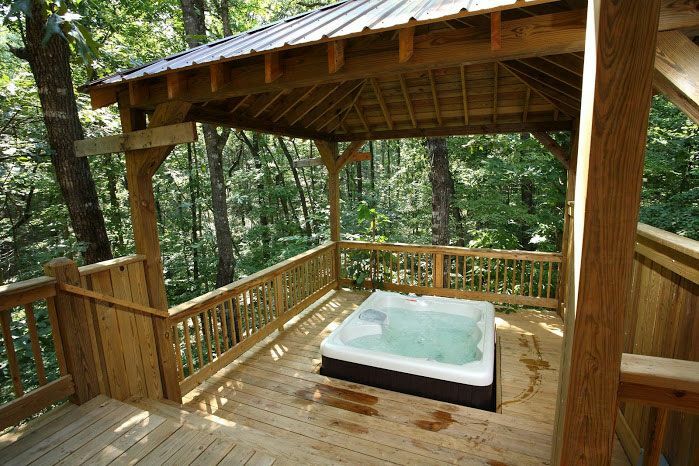 Just a short walk to the creek..., and the most amazing gazebo-covered hot tub and wrap around deck Cedar Creek has built to date. 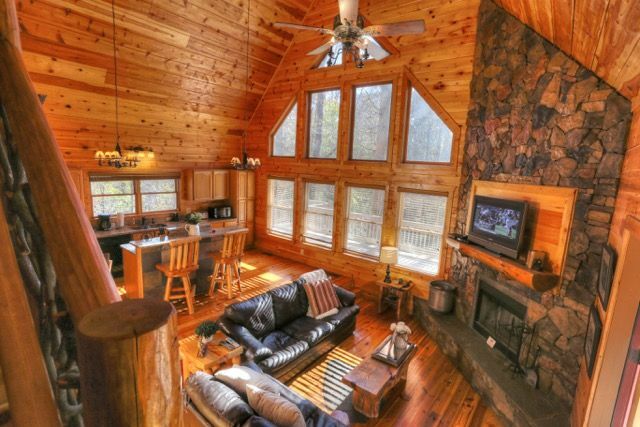 Plenty of privacy, a sunken living area, and spacious open kitchen make this the perfect place to start a wonderful family tradition. 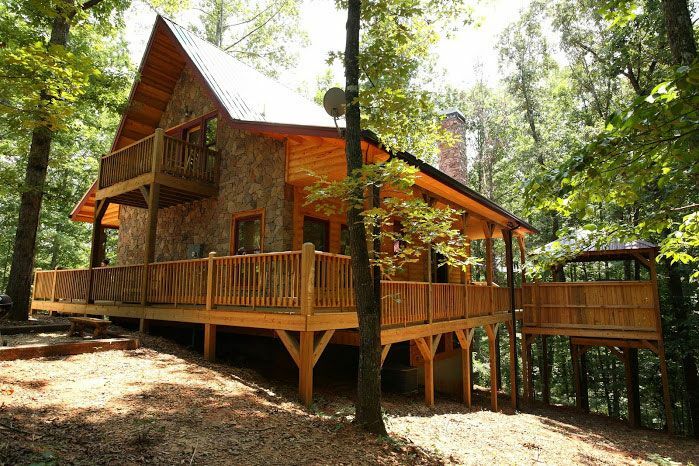 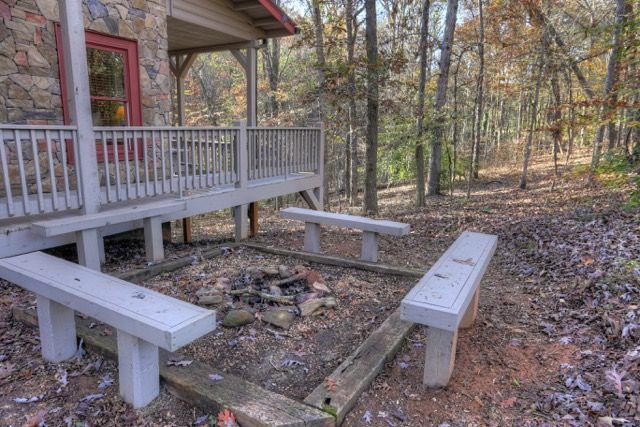 Nestled in the trees in Cedar Creek Phase 2, this 1-bedroom/2-bath luxury cabin is ideal for up to 2 adults and 2 small children.